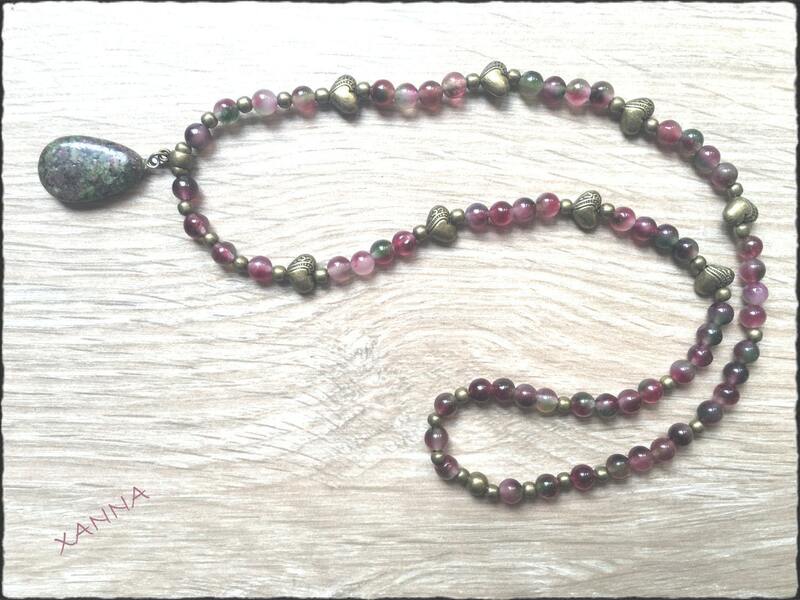 It is said that the zoisite helps to realize our own ideas and desires, makes us creative and productive, helps us to find the starting point of what we really wanted to do and that we had parked after long interruptions, attracts the Surface the feelings and emotions repressed so that they can be expressed. Negative energy transmutator in positives and connector with spiritual realms. Activating the coronary chakra creates an altered mental state that facilitates the memory of the soul and spiritual learning. The zoisite helps the manifestation of the "I" itself instead of letting us influence others or trying to be compliant with the established norms. It favors productive individualism, helping us to realize our own ideas and transform destructive impulses into constructive ones. Dissipates lethargy and brings to the surface feelings and emotions repressed so that they can be expressed. It has the property to reorient the mind towards its objectives after an interruption. Cure. It amplifies the body's biomagnetic field powerfully. It favors recovery after serious illnesses and stress. Its detoxifying ability neutralizes excess acid and reduces inflammation. It strengthens the immune system, regenerates the cells, treats the heart, spleen, pancreas and lungs. It stimulates fertility and cures diseases of ovaries and testicles. 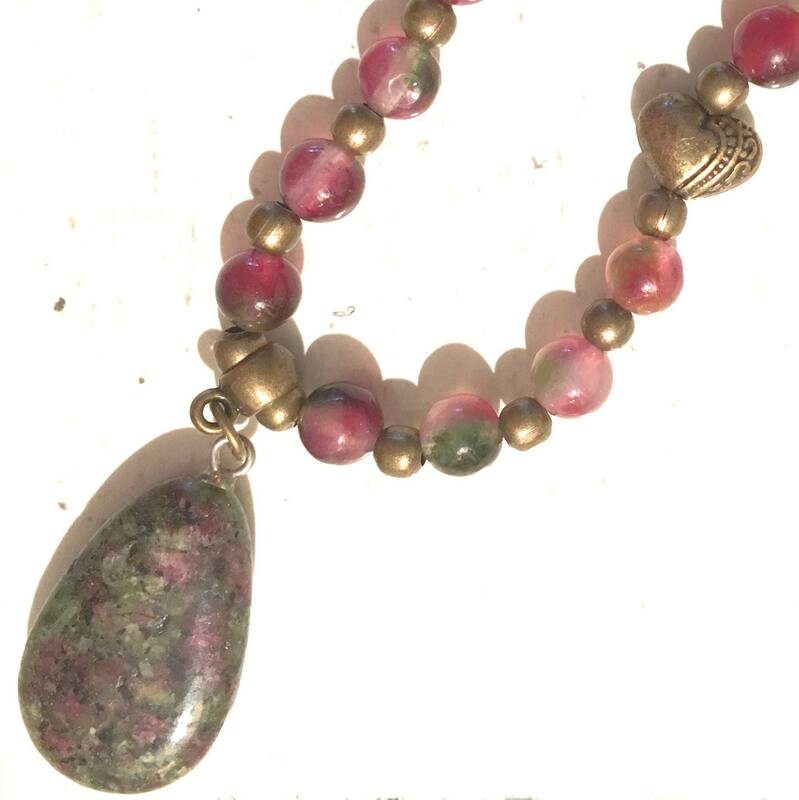 Combined with ruby increase potency and is extremely useful in healing the soul and working with past lives.